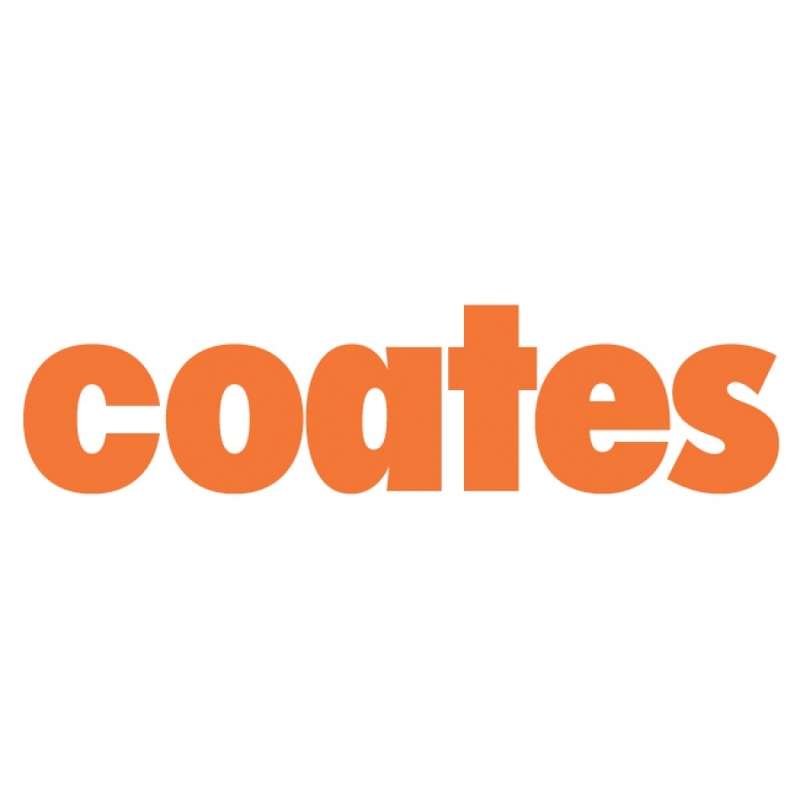 Coates Hire Limited is Australia's largest equipment hire company with over 120 years experience in industry, supplying to a wide variety of markets including Engineering and Building Construction & Maintenance, Mining & Resources, Manufacturing, Government, and Events. With over 180 branch and satellite locations, our own maintenance and transport capability, Coates is well positioned to satisfy the equipment hire needs of an ever increasing customer base. 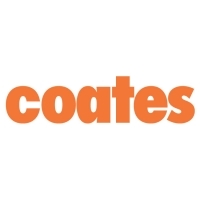 Coates overseas operations include Coates Offshore in the UK providing specialised equipment to offshore oil and gas operations, and Coates Hire Indonesia supporting the mining and resource sector. Coates Hire provides a range of compaction, access, generator, compressor, welding and general equipment. Coates Shorco is our specialist supplier in the hire of pumps, shoring, dewatering systems, traffic management, confined space and laser equipment. Coates Prestige is a large provider of Portable Buildings, Commercial Buildings, Portable Toilets, Temporary Fencing, and Containers to a wide variety of markets for both short and long term hire. Coates Conrent is Australia's leading supplier of Man & Materials Hoists hired to the construction and resources market. Coates Indonesia is a response to the strong demand for power generation and a range of other equipment in the mining, oil, gas and civil construction markets in Indonesia. Coates Offshore serves the needs of the global offshore industry via its operations in Europe and the Asia Pacific, specialising in providing compressed air, power, welding & lighting equipment. The wide variety of businesses and markets in which Coates participates provides a sound platform for continued growth both in product range and geographic coverage , thus enabling us to further enhance our service to customers.